We offer Muay Thai training for all ages from children 5 years and up, teenagers and adults. We cater to the beginner and fitness enthusiast as well as competitive fighters. Zane has spent a decade practicing Muay Thai and has competed nationally and internationally on leading promotions as a professional Thai Boxer and Boxer. Zane has earned titles nationally and internationally in Muay Thai. Earning domestic WMC North Island and New Zealand national Cruiserweight titles. At the 2014 IFMA World Champs he won Gold in the heavyweight division defeating experienced fighters from Kazakhstan, Germany and France. Zane has a passion for competitive fighters and brings a wealth of technical knowledge and experience to the club as a trainer. Zane is eager to see the regions youth develop through the martial arts path ways and to see Wairarapa produce high level martial artists. Brendan has been in martial arts all his life. He began his martial arts journey at Onikawa Goju Ryu Karate at the age of 5 and then in 2008 began training Muay Thai. 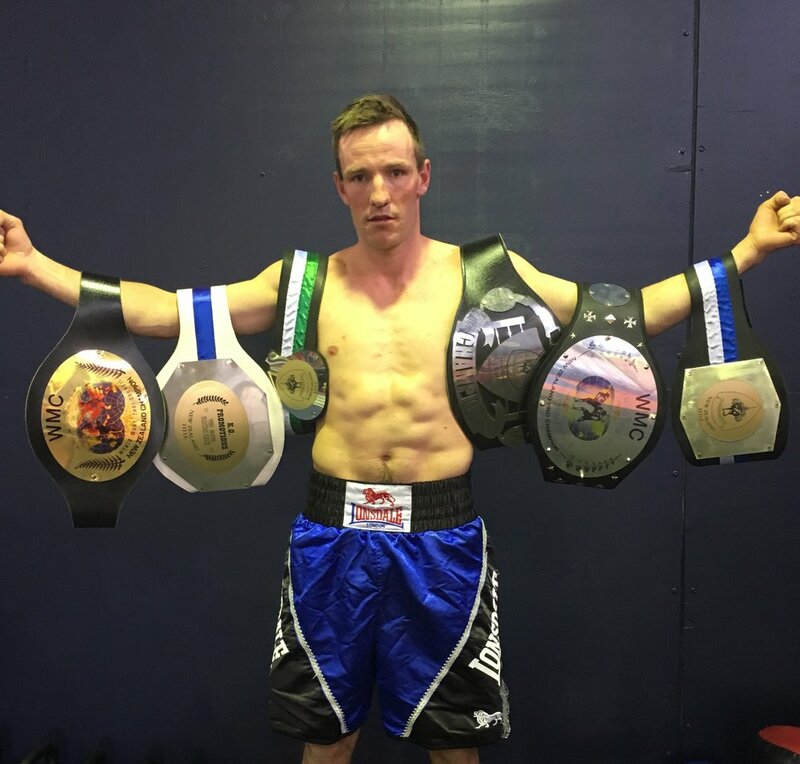 In 2010 Brendan began making his mark on the New Zealand Muay Thai scene accumulating regional titles which included the WMC NZ Light Middleweight title, TBANZ North Island Middleweight and NZ Light Middleweight titles. Brendan then competed as a professional in 2012 and won the WMC NZ Light Middleweight professional title. Brendan is a hard working dedicated individual that has done the hard yards and knows what it takes to attain success in the sport. Brendan is an crucial part of the TFG Muay Thai structure and passionate to develop our next generation of fighter.